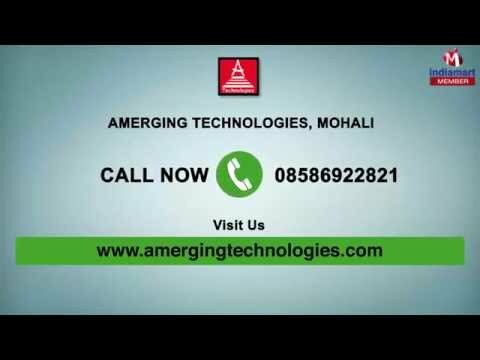 Welcome to Amerging Technologies, established in the year 2012, we are manufacturing and supplying the high quality Biotech and Life Science Equipment. Inclusive of Fermentation Equipment, Embedded System and Ultra-Pure Water System, we are offering a wide range of products. Utilizing the latest technology and machinery, we keep providing the updated and advantageous equipment to our customers. Our range of pilot scale fermenters is known for high productivity and experimentation with a number of substrates. Moreover, we render our installation and controlling services for Industrial Automation and Fermenter SCADA Software that are known for their customer-centric approach and timely execution.